Welcome to SS19, where a collection inspired by the nomadic sensibilities of the 1960’s brings you a capsule wardrobe that works for you, rather than the other way around. Encouraging an ease of movement perfect for the more adventurous mood that accompanies the summer, the collection features fluid, draped styles crafted from light, easy fabrics. As always, finishing touches bring welcome updates to classic styles, from eye-catching prints to dainty embroidery. Why wait for the weather to warm up for your wardrobe update? The collection features timeless pieces you’ll love to wear year-round. Here’s what to wear now to inject a touch of spring into your style. Ahead of the new season, cast an eye over your much-loved denim collection for an instant wardrobe update. In a light powder blue, these straight leg jeans will breathe new life into everyday outfits. A flattering high rise fit provides endless styling opportunities. We’re pairing ours with light knitwear and pretty white blouses. As the cold weather continues, give a new lease of life to your outerwear collection for a fresh take on seasonal dressing. In the same mood-lifting powder blue, this belted coat brings a brighter finish to outfits. The flattering yet casual silhouette will provide the perfect finishing touch to everyday outfits. Don’t wait for the warmer weather to infuse your wardrobe with florals. A year-round favourite, we’re updating our selection with pretty petal-heavy prints in a bright palette. 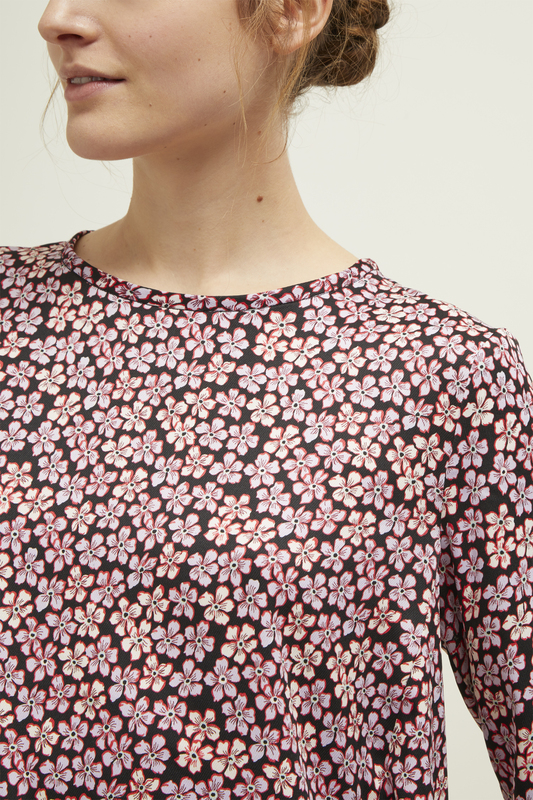 The Utah Floral is an updated ditsy print with small, delicate flowers clustered together, using a bright pink palette. Pair the matching separates together or dress down these easy trousers with a cotton t-shirt. Don’t overlook those all-important everyday wardrobe heroes. Far from basic, these are the pieces that provide fuss-free dressing throughout the season. From work to the weekend, our classic stretch trousers are easy accompaniment for favourite separates. 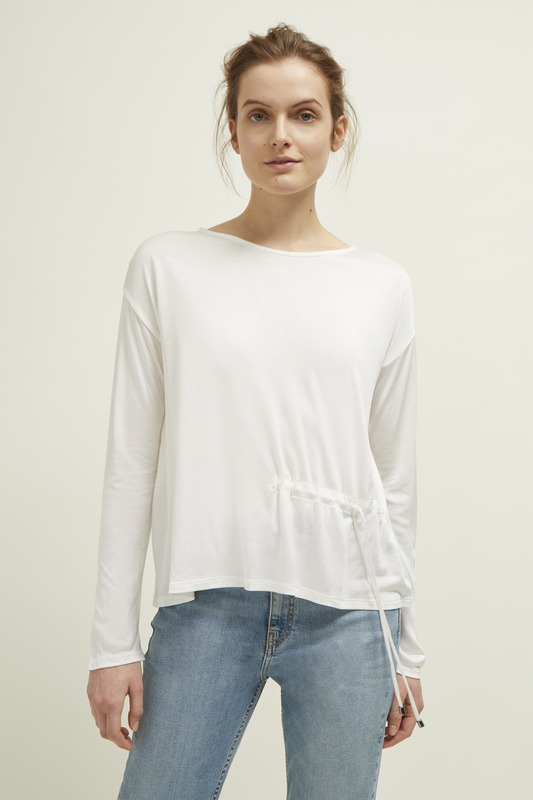 Coupled with patterned trousers or jeans on casual days, our silky tie top is another versatile go-to. Having taken centre stage in our wardrobes last season, leopard print looks set to continue as the dominant print this season. Looking for a more subtle approach? We’re opting for black leopard print with a slight shine for a luxe finish, ideal for evening plans. A loose fit couples with this understated take on leopard for an easy introduction to this must-have print. When in doubt, a sleek one-piece solves every style solution. With an emphasis on creating pieces that work for you, this season’s silhouettes are focused on ease, with draped fits working with flattering finishing touches. 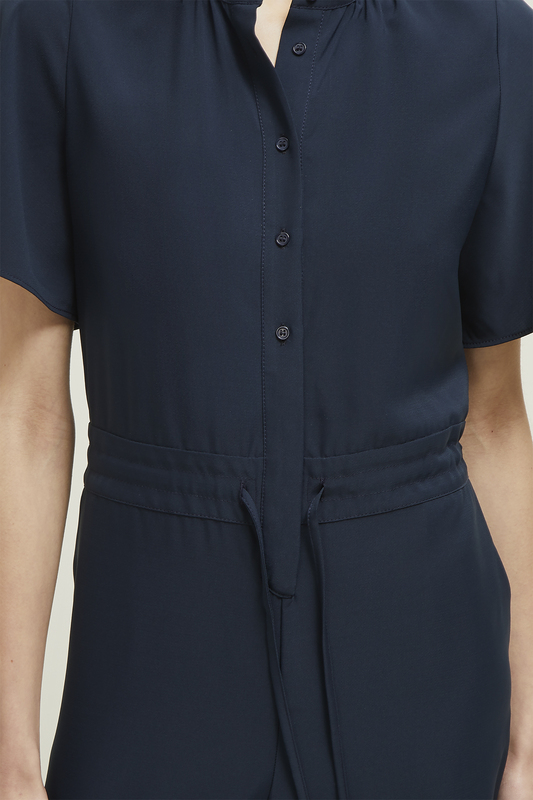 This short-sleeved jumpsuit can be worn with a cinched waist thanks to a drawstring tie, or left loose on casual days.